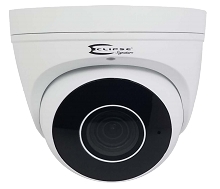 If you're searching for an indoor or outdoor dome surveillance camera, our selection is priced right for the best quality. 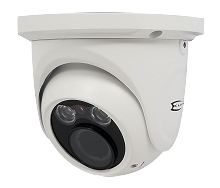 A versatile, excellent all-around option, a dome security camera is designed to be simple to install and does not entail additional lens or mounting bracket purchases. 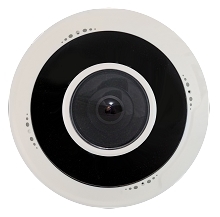 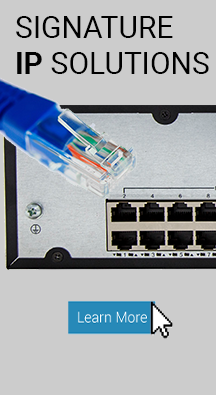 Therefore, dome CCTV cameras are an effective, affordable, no-hassle solution for home and business surveillance requirements . 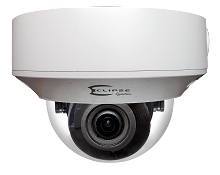 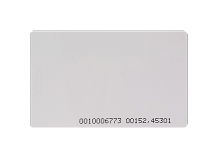 Aside from the sleek camera dome design, our security dome cameras are loaded with features. 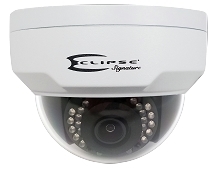 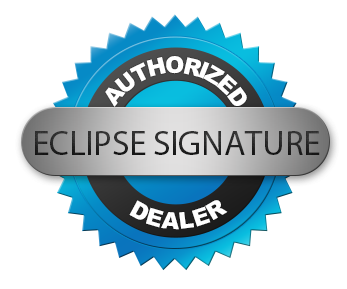 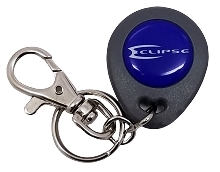 Our Eclipse models include vandal proof housing, infrared illumination, varifocal lens, motorized zoom and much more.